We specialise in walking and cycling holidays in Ireland, which means dates are flexible so you can travel any time you like, we will provide you with the information you need for your trip. We will provide you with all the services and information you neeed for your self-guided walking tour; such as holiday pack with walking notes or guide book, maps, instructions, directions and suggestions on what to see along the way. 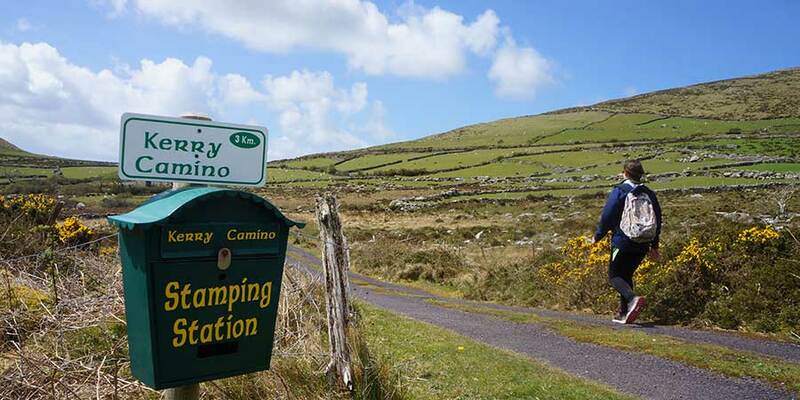 Most of the walking trails in Ireland, particularly the most popular ones, are well marked and sign posted with a yellow arrow and walking man along the way. Moreover, you will pass villages and towns where you will have the chance to talk to people and ask for directions.